Yesterday i paid the green card fee and did what I was told on the letter I received along with my passport, and also following what people said on the forum. I used the same email address and the payment went thru, I had the email confirmation too. 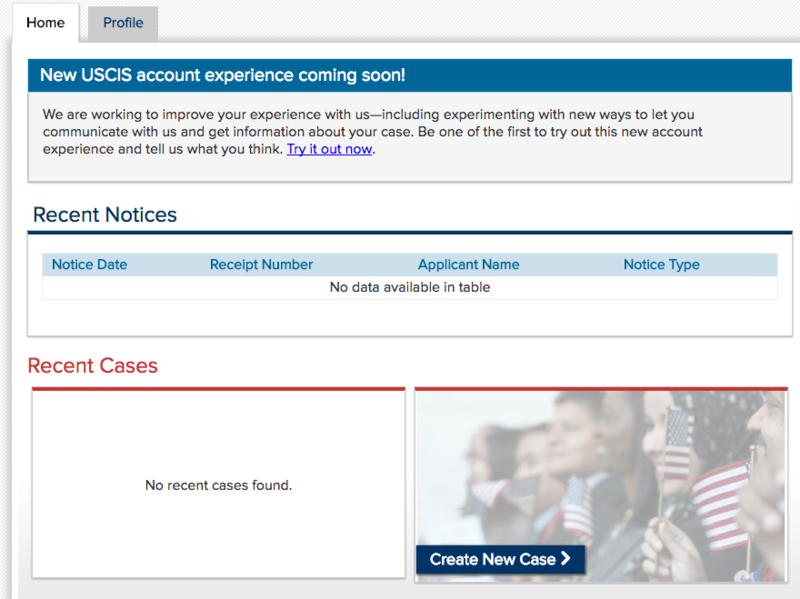 This issue is when I log again on the USCIS website, it shows no data ? Can someone tell me how I can reach them to find out if the payment went thru correctly ? Was the money deducted from your account? If so its pretty safe to say that your payment went through. After you make a payment your case disappears from that screen because there is no more payment option available on that case. 7. When you log again on the ELIS account, you will see your case number. It doesn't show (It is added automatically). It's driving me made because I don't want to wait and nothing comes thru !